In the three and a half years Audio Horizons has been in existence, it has developed among its customers an enthusiasm rarely matched in audio circles, as the over 900 posts on the Audiogon Discussion Forum attest (See "Audio Horizons TP 2.0"). "The preamp [TP 2.1nB] was fantastic right out of the box. . . . By far the most awesome dynamic headroom. The fastest preamp. . . . The most well-defined and detailed at both frequency extremes. 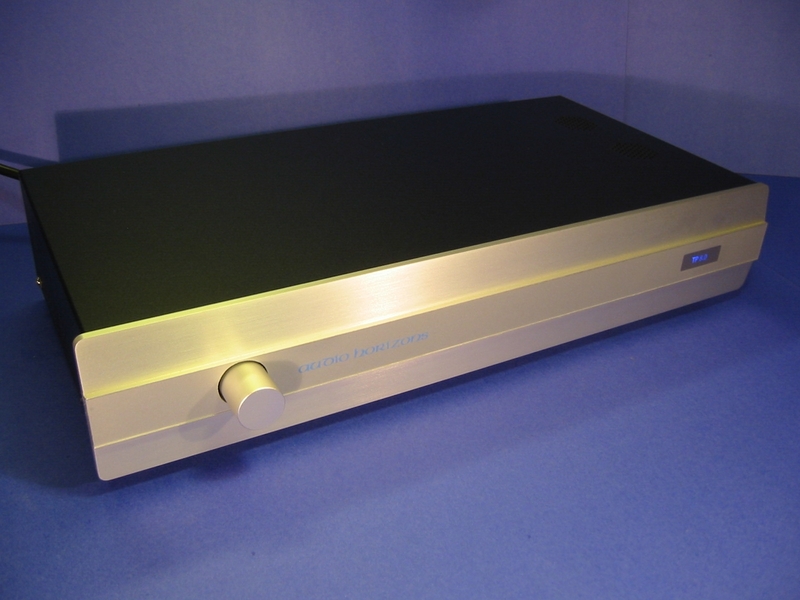 . . .It is simply the most life-like and most musical preamp I've yet encountered." Audio Horizons' reputation for superb sonic performance, superior value, and real world prices, has also begun to be confirmed by the Audio Reviewers-"it's a gem"; "awesome resolution. . . . These components from Audio Horizons offer performance that is easily upper-tier at extremely competitive prices." To read more about Audio Horizons' goal of not merely reproducing sound but enhancing our musical listening experience, click the appropriate link above.